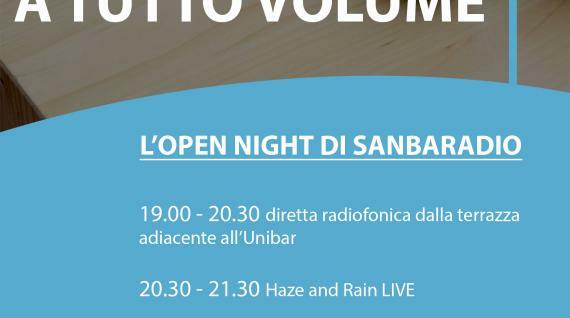 Summer is coming (sorry to tell you, Jon Snow) and soon we'll have to get ready for the exams... Don't you think we need a night full of music and fun? 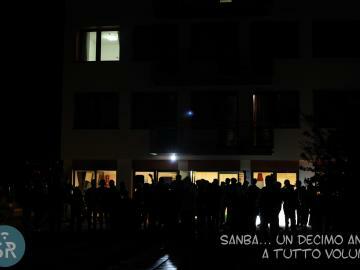 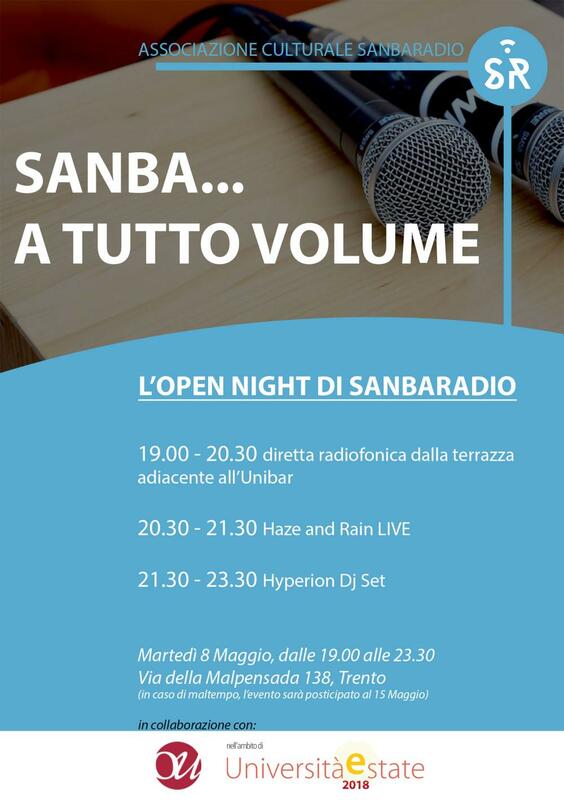 SanbaRadio, the web radio of the University of Trento, is having its first open event! 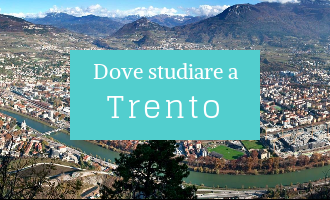 Students' residence SanBartolameo (near blocks A/B), Tuesday 8th May, from 19.00 to 23.30.